Spanish hotel chain Riu Hotels and Resorts is actively searching for a site in downtown Vancouver, according to a recent media report in the Globe and Mail. 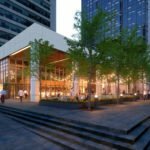 The article (note: paywall) highlighting Riu’s upcoming Toronto hotel tower revealed that the hotelier has engaged Cushman & Wakefield to help find a suitable site for a Riu hotel in Vancouver. 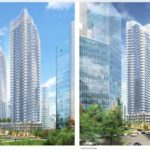 There are two upcoming hotel projects planned in downtown Vancouver, both within residential condominium towers, which is a similar arrangement to the Toronto project. 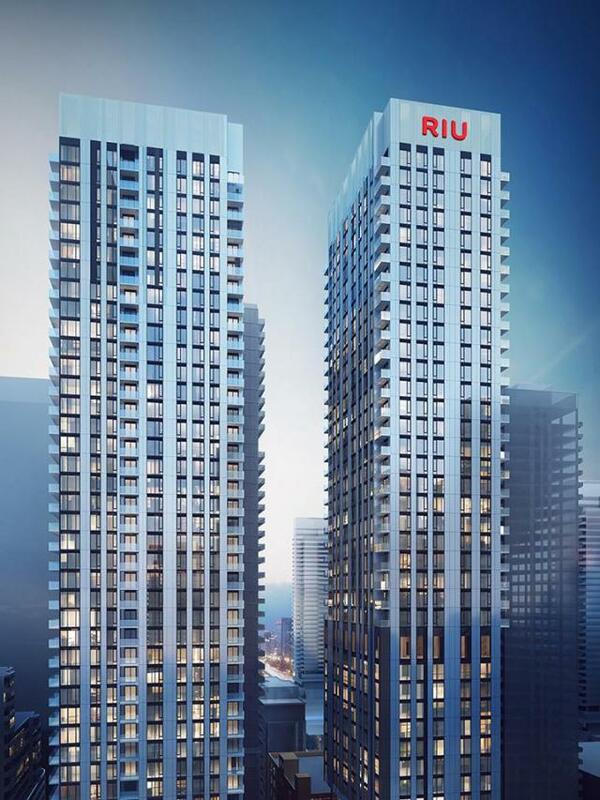 In the Toronto development — scheduled to open in 2021 — Riu will occupy the first 28 storeys of a 48-storey tower, with 353 hotel suites and condominiums above. 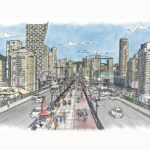 The two upcoming downtown Vancouver developments with hotel components are significantly smaller, but theoretically could be reworked to include more hotel rooms, especially given Vancouver’s slowing condominium market. Amacon is planning a 29-storey residential tower with a hotel component at 150 Robson Street. The existing Catholic Charities building will be converted into a hotel rooms, with the condo tower constructed above. 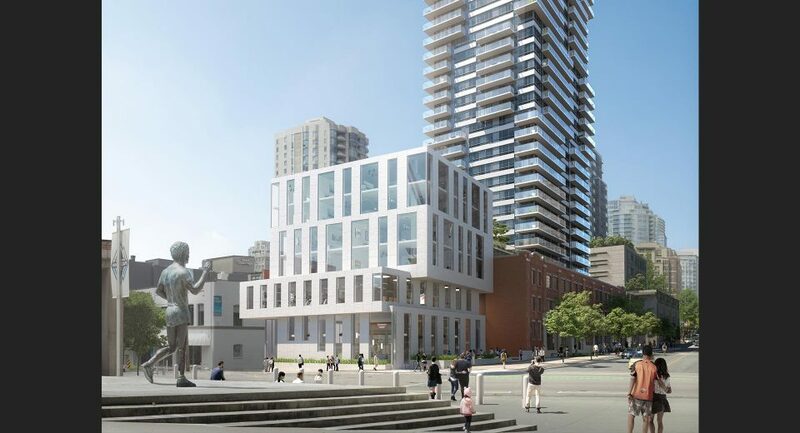 Hotel rooms will be located in the heritage structure as well as a new addition at Robson and Beatty. 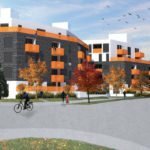 The number of rooms were not specified in the rezoning application, but would likely need to be increased substantially to be suitable for a Riu hotel. 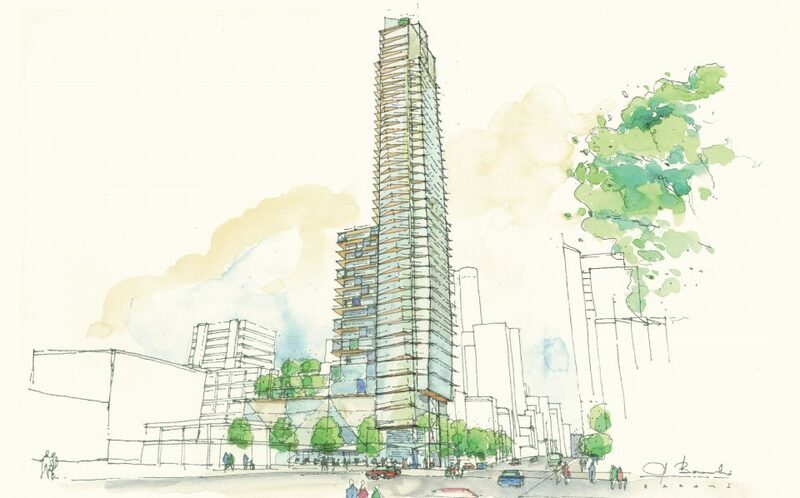 At Davie and Burrard, Prima Properties is planning a 47-storey tower with up to 50 hotel rooms. 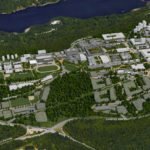 Across the street on the current site of an Esso service station, new owners Concord Pacific are said to be working on a mixed-use development that could also be a good fit for Riu. Another option for Riu could be the eventual redevelopment of the Four Seasons Hotel at CF Pacific Centre. The hotel is scheduled to close in January 2020. 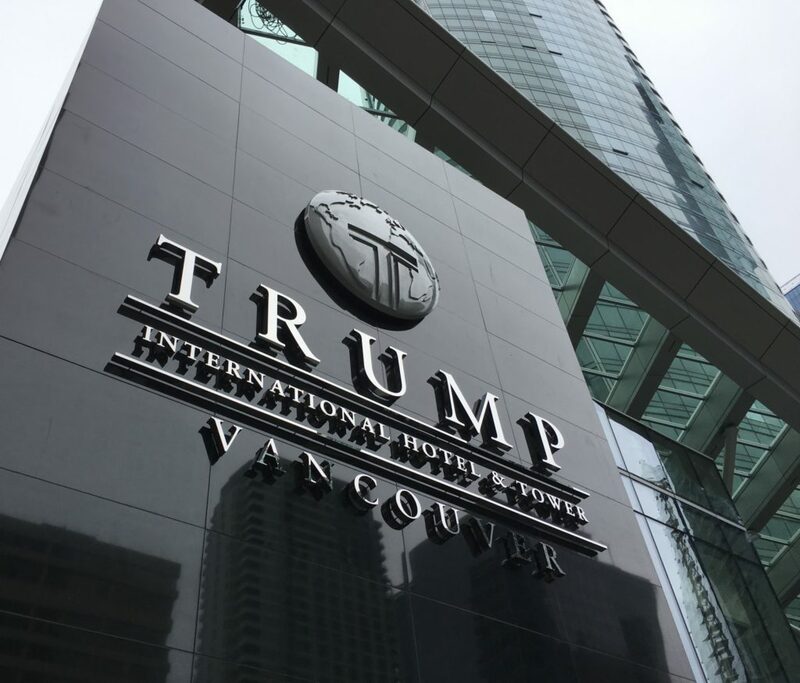 Also, it’s no secret that many in Vancouver, including city hall officials, would like to see the Trump name removed from the Trump International Hotel and Tower Vancouver on West Georgia, another potential option for Riu. A second sign, which looks similar to what was proposed in the renderings, flanks the west wall of the building. 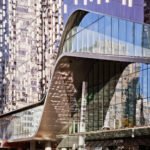 Vancouver’s hotel market is among the most underserved and profitable in Canada. A 2018 BC Business report indicated that in the 12 months ending in June 2018, Vancouver’s 79.1 per cent hotel occupancy rate was the highest of any Canadian major market, followed by Toronto’s 77.1 per cent. Vancouver also led for average daily rate, which climbed 10.6 per cent, to $194.47.